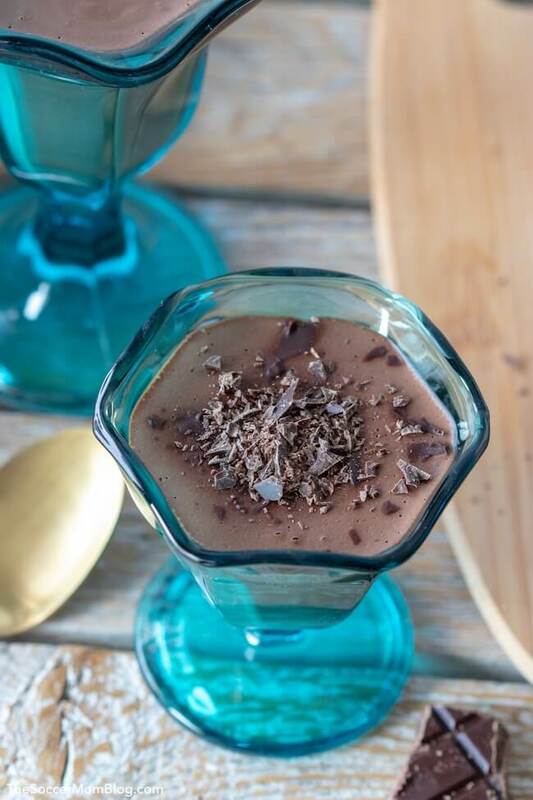 This Keto Chocolate Mousse is unbelievably rich and decadent — and it fits right in to a keto diet or low carb lifestyle! When I was pregnant, I used to treat myself to a little something sweet every night after the kids went to bed. But when you’re trying to lose all that baby weight, things have to change a bit! My gorgeous friend told me all about how she at bacon, cheese, bulletproof coffee, and even desserts and never felt hungry. 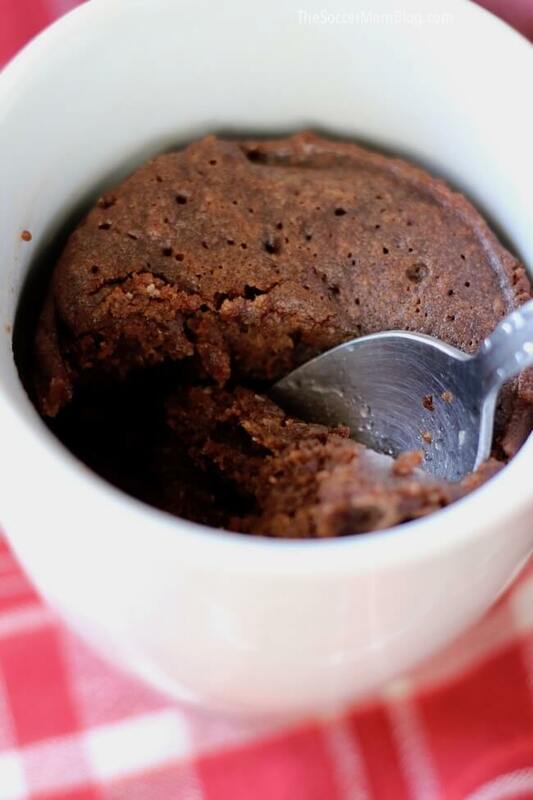 Eat dessert and still lose weight? Tell me more!! I did a little research and saw that keto was a lot like the Atkins and South Beach Diet (both of which I’d done successfully in my college years). Since I was pregnant at the time, I put keto on the back burner. Though my husband and I started experimenting with recipes, like these ahh-mazing Keto No Bake Cookies and Buffalo Keto Cauliflower Tots. When our baby turned six months old, I felt like it was safe to try the keto thing – and it definitely works! Though I was still craving the chocolate ice cream and frozen treats I ate while pregnant. My sweet husband (the chef in the family) put on his thinking cap and created a keto-friendly chocolate mousse that is better than I could have ever imagined. You guys, keto is a breeze when you make food like this! 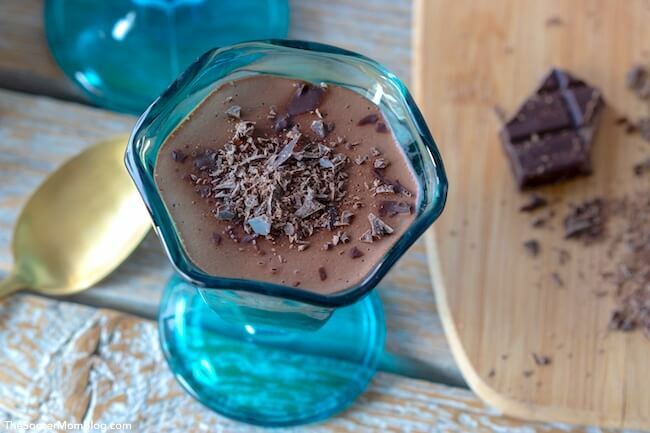 I mean, just take a look at how rich and creamy this keto chocolate mousse is! 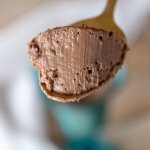 There is a printable copy of our keto chocolate mousse recipe at the end of the post, with full ingredient list and amounts. Below, we’ve suggested some specific brands that we love – we’ve experimented with different brands and these were the winners. You’re welcome to use what you have on hand at home, though the quality of ingredients used makes a big difference in the taste! 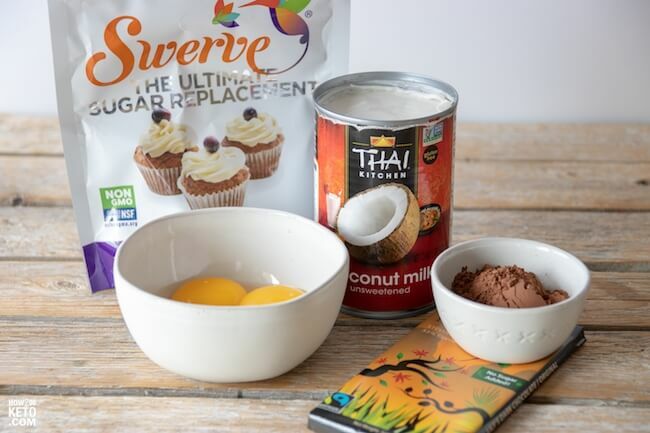 For your convenience in re-creating our Keto Chocolate Mousse, I’ve included shop-able ad links to some of the products we used. Disclosure policy available here. 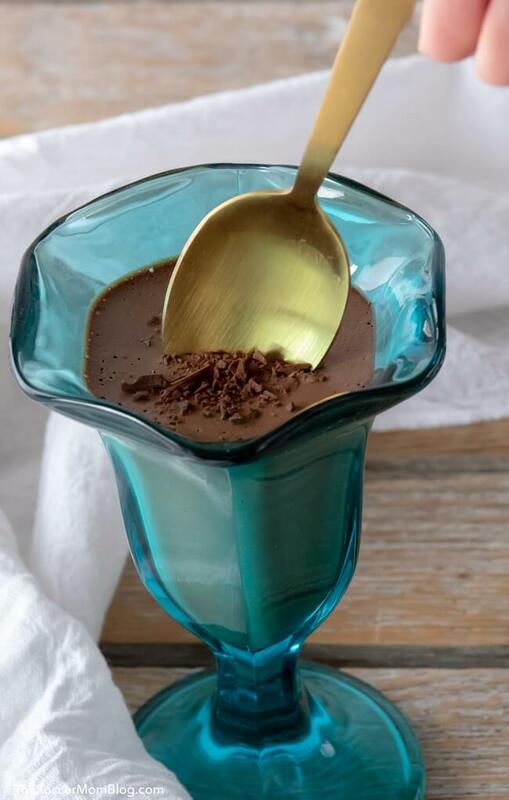 A free printable copy of the full keto chocolate mousse recipe and ingredient list is available at the bottom of the post, as well as a video demo. Keep reading for photo step-by-step instructions and prep tips or click here to jump to printable recipe and video tutorial. While you heat up your coconut milk, you can use that time to prep the rest of the keto mousse ingredients. 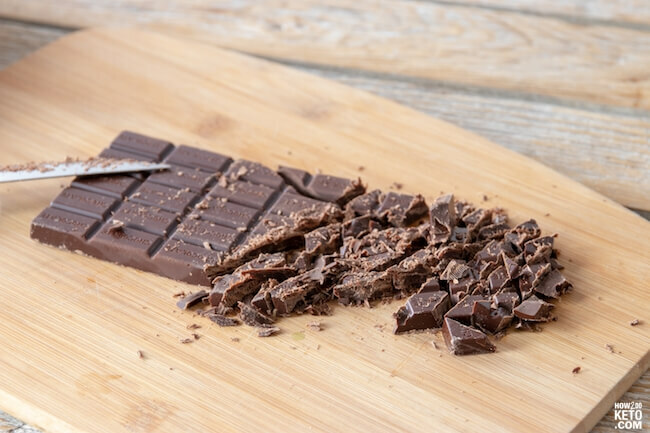 Chopping the chocolate into chunks helps it melt faster. We blend everything up before we add the hot coconut milk. Once you add the milk, it will cook the eggs, so they’ll be safe to eat. Pour into your parfait cups and sprinkle with the little bit of chopped chocolate bar you had set aside. Chill in the fridge to set (about 2 hours). 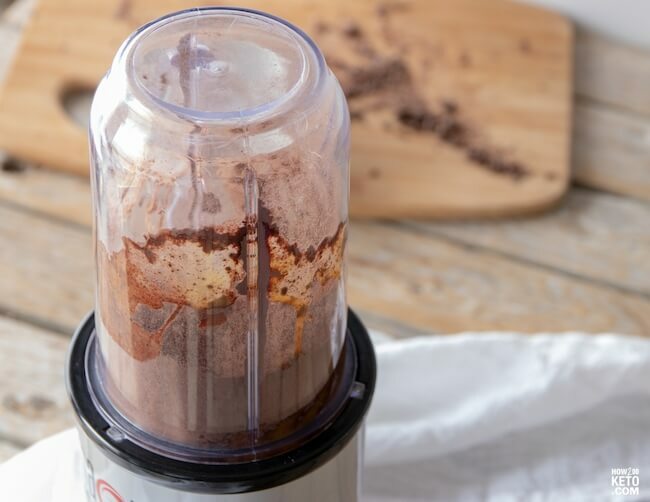 However, if you have time to make this keto mousse the day before you plan to eat it, it tastes even better the next day! Related: Try our Keto Mint Chocolate Pudding too! It’s just as rich and creamy, but tastes like a thin mint! Yum!! 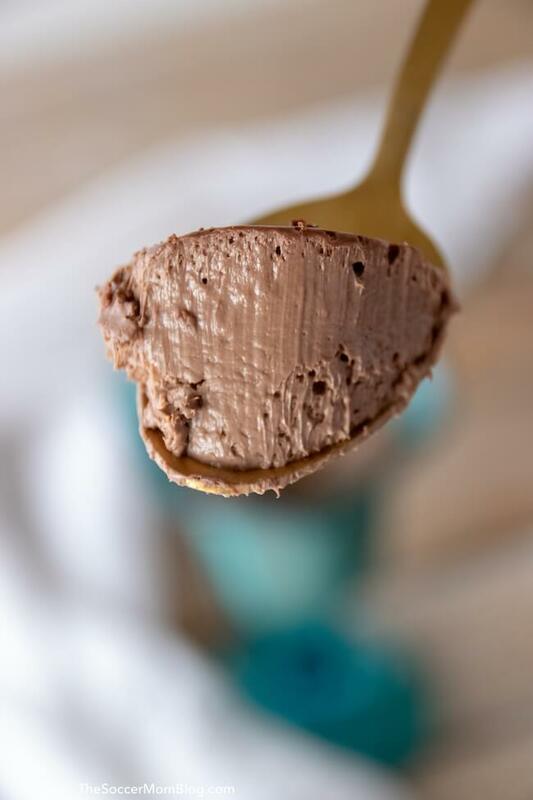 This Keto Chocolate Mousse is unbelievably rich and decadent — and it fits right in to a keto diet or low carb lifestyle! 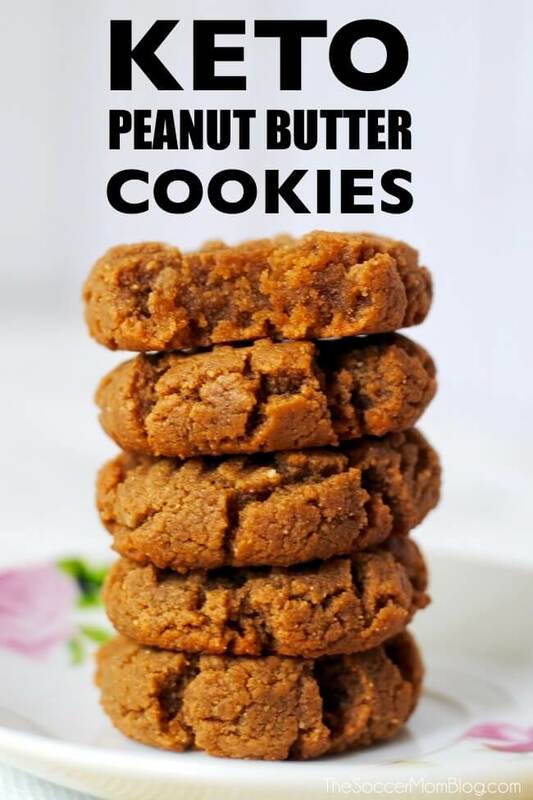 Click for video recipe tutorial! 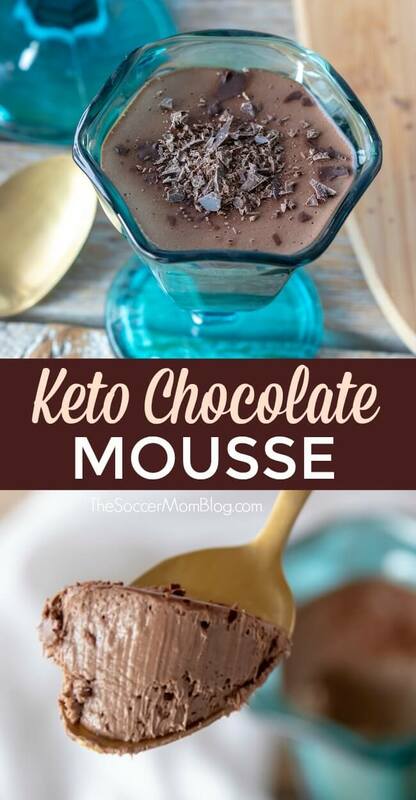 If you like this keto mousse recipe, then you’ve got to try these other low carb treats!